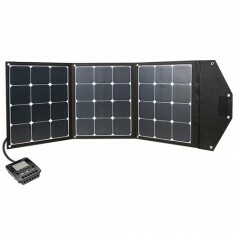 Module Kit Phaesun Fly Weight 2X40 Premium Inclusive Charge Controller with LCD Display2x40W (80W), .. 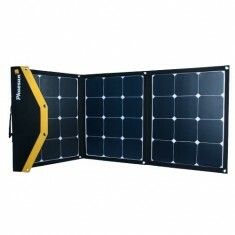 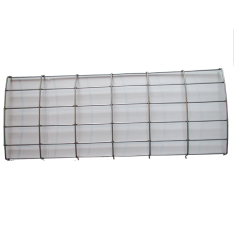 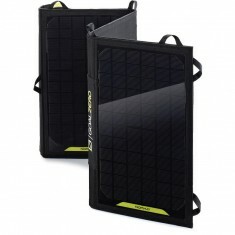 Solar Foldable Module Phaesun Fly Weight 3X40watt3x40W (120W), 12 VDC, 3x 12 cells, mono, textil fra.. 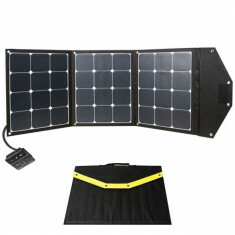 Solar Module Kit Phaesun Fly Weight 3X40 Premium3x40W (120W), 12 VDC, 3x 12 cells, mono, textil fram.. 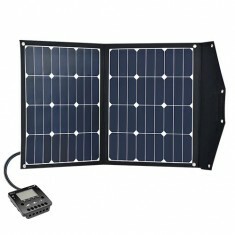 Solar Module Kit Phaesun Fly Weight 3X403x40W (120W), 12 VDC, 3x 12 cells, mono, textil frame, 5 met..
SATEMAKER Home 100 InoxFor home, this is a fast and tasty solution for every party meal. 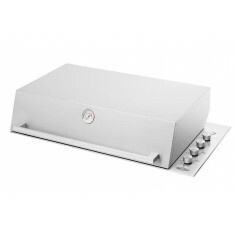 While you'r..
SATEMAKER barbecue model Z 80cm Stainless Stale. 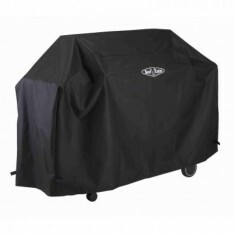 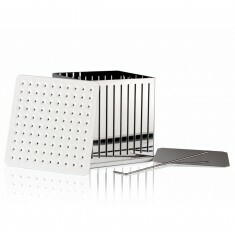 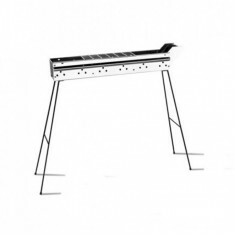 With this charcoal barbecue you start your barbecue..
SATEMAKER Iron RackThis product can be ordered separately for the SATEMAKER Z models.Length 31 cm x .. 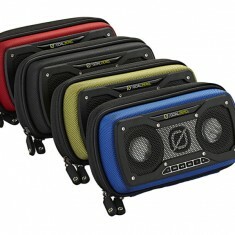 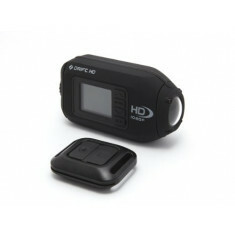 Drift 1080 HD Action Camera DiscountDrift-HD The Drift was already known for its excelle..
Goal Zero Nomad 20 Solar PanelLarge foldable panel ensures you're collecting the most power from the..
Goal Zero Rock Out 2 Portable SpeakerAmped up sound, toned down size for excursions and impromptu da..
Goal Zero Spot Rechargeable Light 180 lumens. 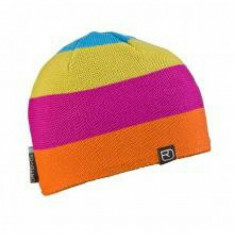 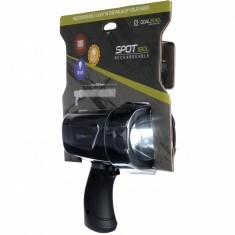 Goal Zero Spot Rechargeable Light 180 lumens. 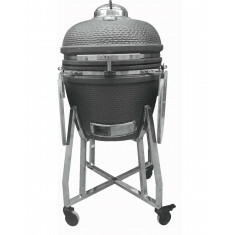 Lig..
SATEMAKER | HoCooker Large Kamado BBQ - cordierite ceramicCeramic BBQ - kamado Large - grill surface..